It was almost, while recognising how much of a meme the word has become in Australian football: expected. 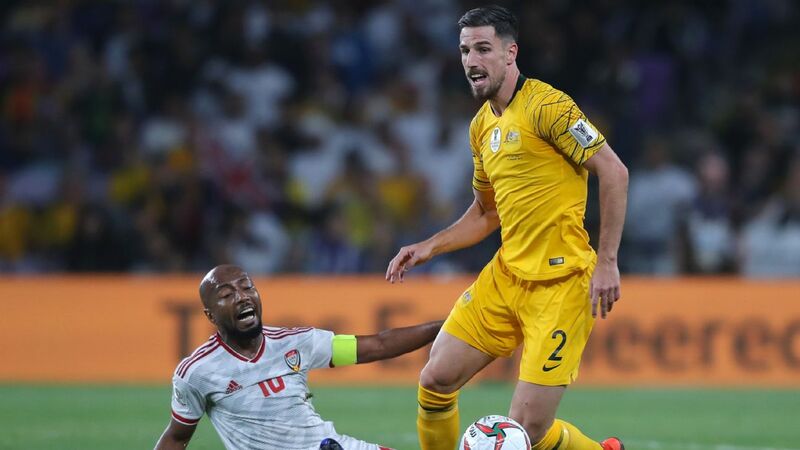 There was a pervasive sense of inevitability in Australia's 1-0 loss to the United Arab Emirates on Friday, knocking them out of the Asian Cup. Absent was the fabled "Science of Belief," but in its place stood logic. Ten minutes of injury time could have been 30, and the Socceroos still would have struggled to find an equaliser. When the agony of defeat is felt in a major international tournament, the natural response is to navel-gaze. It is no different here. Why did Australia fall out at this stage and in this manner? More pertinently, why did Australia struggle to break down a low defensive block, again? Tournament-wide, the more active team in games has faced more difficulty breaking a deep-lying opponent down. Such is the nature of international football these days. Although the context is different, Nassim Nicholas Taleb's quote that "abundance is harder for us to handle than scarcity" is very much applicable in a human sense. 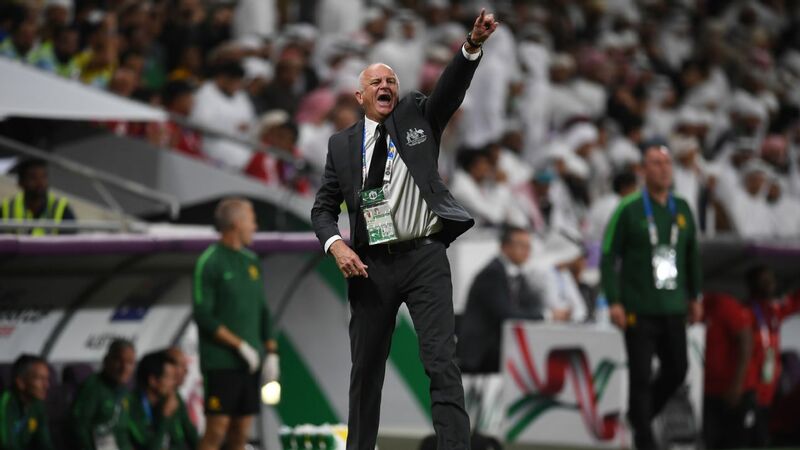 However, Friday's result and meek exit from the Asian Cup should not come as a shock to those who have paid attention to both the Socceroos and coach Graham Arnold's recent past. This doesn't solely mean the tactics in play, but the mindset and philosophy that drives them. 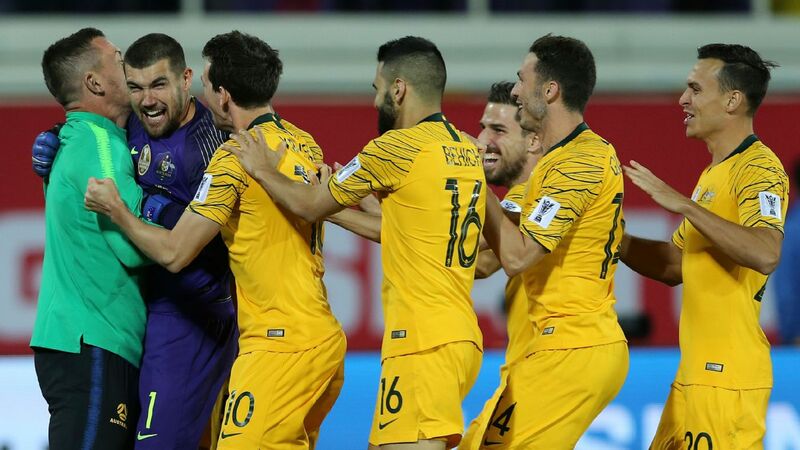 Heading into the Asian Cup and during the tournament, much was made of injuries and unavailability of players in the Socceroos squad. 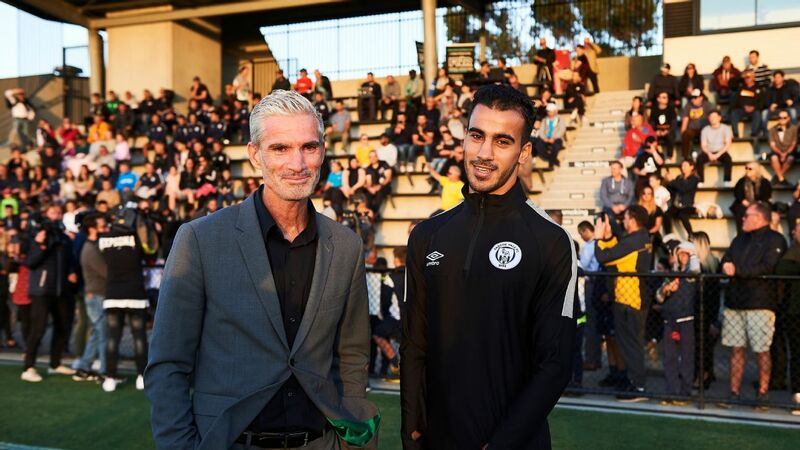 The shadow of Tim Cahill loomed large in the public sphere, at least, while injuries to Aaron Mooy, Martin Boyle and Daniel Arzani denied Australia the advantage of having tactical adaptability. The idea that a 20-year-old with six international caps to his name must carry the burden of cripplingly rigid Australian possession is unreasonable, much like it has been for Tom Rogic since his introduction to the national team setup. It is indicative of both the scarce quality Australian football currently maintains but, more importantly, the dearth of intelligence and imagination. In short, the embracing of ever-present risk. While this ideological and psychological discussion is by no means exclusive to Australia, it is undoubtedly prevalent. Consequently, given the team's continued struggles in the active phase of play in the opposition half, it must be asked how much more of an impact would Mooy truly have on the pitch? His range of passing is exceptional within Australian ranks, but too much is asked of him when playing forward due to the positions he takes on the pitch, given a relative lack of explosiveness on the ball. 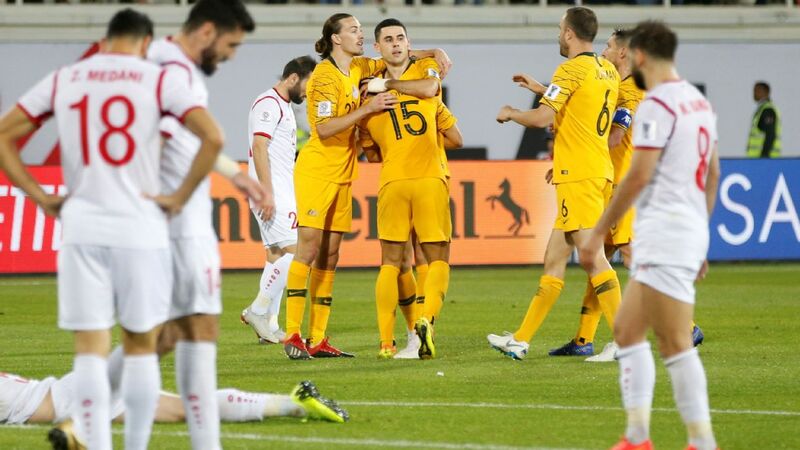 During Friday's defeat to the U.A.E., Jackson Irvine and Mark Milligan showed the same allergy to penetration off the ball. As such, there was almost no fluctuation in tempo, and play filtered laterally. English chess grandmaster Nigel Short once said: "If you control the centre, you dominate the board." Applying this transferable logic to football, with or without Mooy, Australia simply occupy the centre of the pitch. Possession does not define control in football, of course. The ball is paramount, but the nature of possession is critical. Both before and during the tournament -- making the continual misuse of Massimo Luongo only more perplexing -- Australia's options in phases of possession is limited by this aversion to risk in midfield movement. It impacts the type of shots Australia can then generate and, unsurprisingly, two of Australia's three players in the top 30 for key passes per 90 minutes at this Asian Cup are Rhyan Grant (1.16) and Aziz Behich (1.05). To a degree, players further up dropping into those all-important spaces and proficient dribblers who can attract closer defensive attention can give possession oxygen. 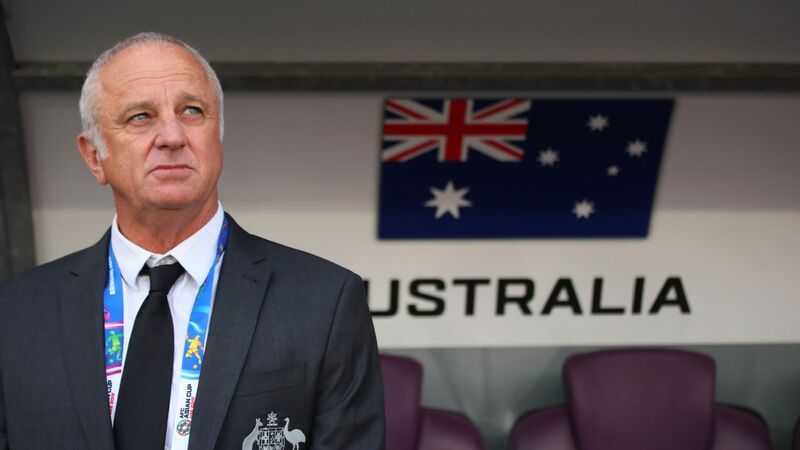 Graham Arnold has the Socceroos playing like his title-winning Sydney FC side. 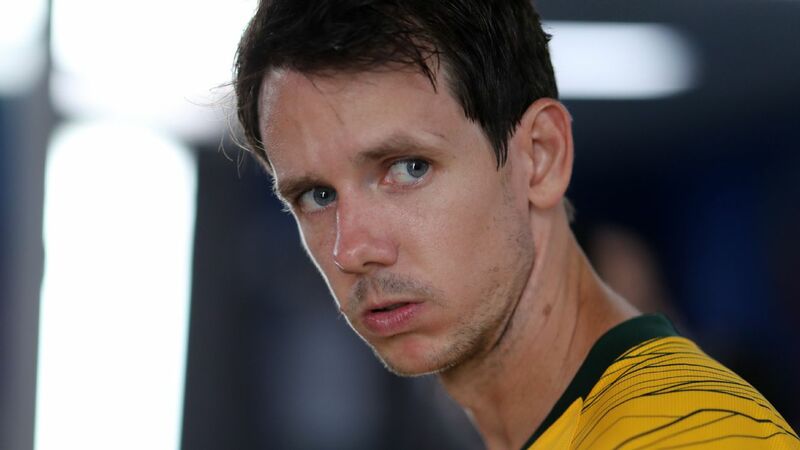 Without the suspended Rogic, Arnold opted not to start Awer Mabil, who led the tournament for key passes per 90 minutes (1.73) and was Australia's second-ranked for dribbles per 90 minutes (7.17). This asphyxiation from midfield was even further exacerbated by starting both Jamie Maclaren and Apostolos Giannou up front. In numerous instances, it was like Australia were trying to create chances with only 19 players as they stayed home on the shoulders of Fares Juma Al Sadi and Ismail Ahmed. During his time with Sydney FC, Arnold had a 56.3 win percentage, but that intimidating figure can arguably be attributed to the low functionality of teams in the A-League. 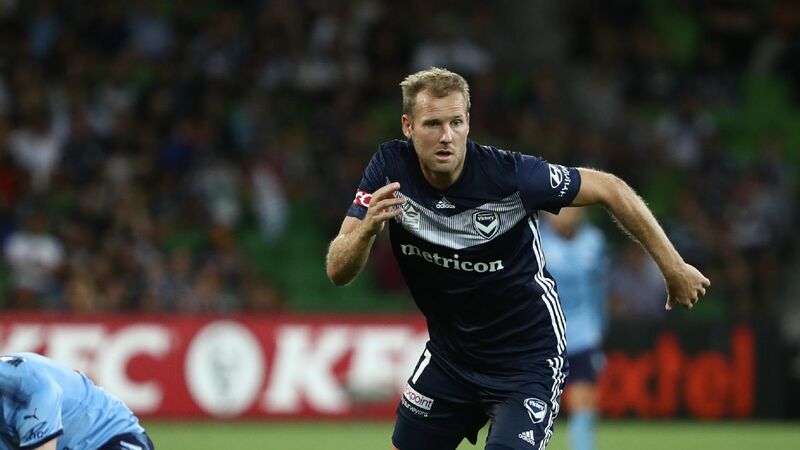 Last season's semifinal defeat to Melbourne Victory and missteps in the AFC Champions League seemingly served as a precursor to Friday's defeat. There were distinct similarities in both defensive and attacking phases between Friday and last April's defeat, where Terry Antonis exploited the double-screening midfield of Josh Brillante and Brandon O'Neill. Primarily, Sydney benefitted from being a solid, reactive team. In the A-League, given that lack of functionality, it was the logical ploy. However, what Asian football represents to Arnold is a need to adjust and to this point, that has not happened. Much like on the pitch, though, clear heads make the best decisions. Despite an ideological and tactical rigidity that has been shown at the club level, to now deny Arnold the chance to adjust would be irrational. 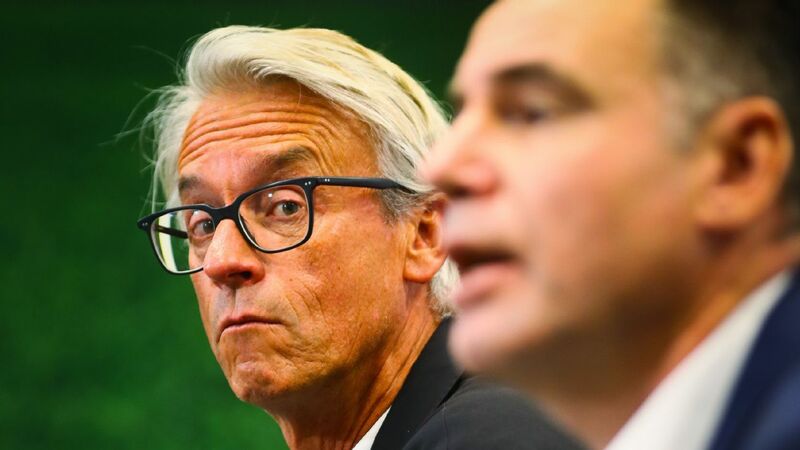 Just months into a four-year World Cup cycle, Football Federation Australia must now show faith in the man they deemed fit to lead the Socceroos. Otherwise, it would further reflect the chaos the Australian football public has come to expect.